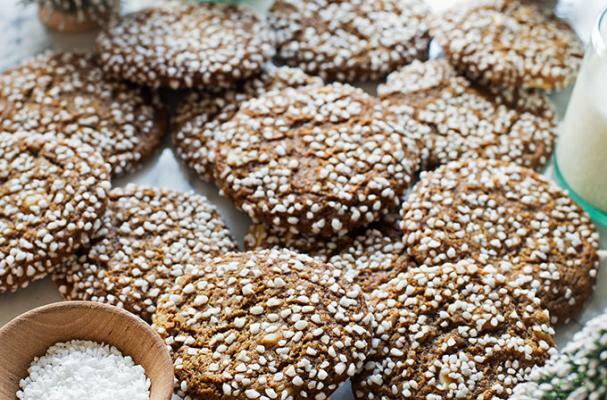 Baking cookies are a sure fire way to add some Christmas cheer to the kitchen. 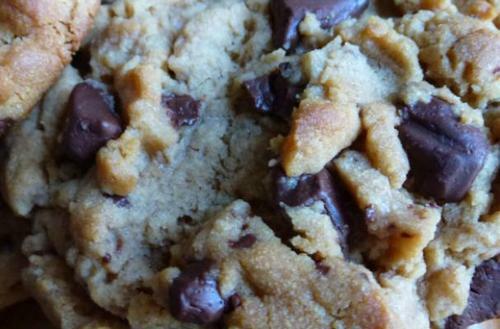 It is a fact that everyone loves homemade cookies. 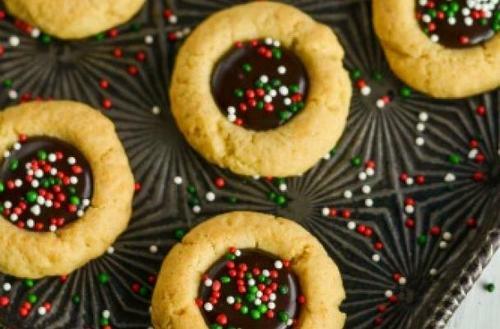 Whether you stick to the classics like sugar cookies or chocolate chip or decide to prepare something more festive, people appreciate the effort. This is a fun activity to involve the kids or a great way to de-stress before the holiday arrives. All you need is a mixing bowl and a few stand-out recipes. Check out these five fabulous Christmas cookies.